Generally, we define words as a set of characters that give meaning to something. And when they are combined together to form a sentence, it defines the true meaning of something or someone. Words have the greatest power in this world as it can make both good and bad for a person. While growing up, there were many of us who used to write journals and put out all those deepest and darkest secrets in them which we were not able to share with anyone. And as we get matured, we somehow just lose the habit of writing. 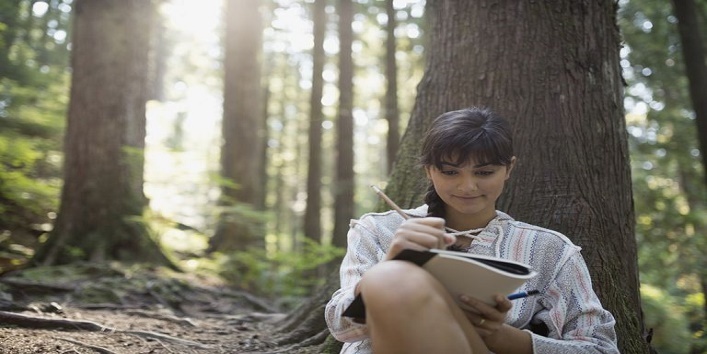 As journal writing has many benefits, today in this article we are going to share some reasons why you should start writing journals again. This is the most beautiful thing about writing journal. The more you write the clearer you are with your thoughts. Yes, we understand that you don’t find time to write but, there will come a time when you will realize that your thoughts are becoming muggy. 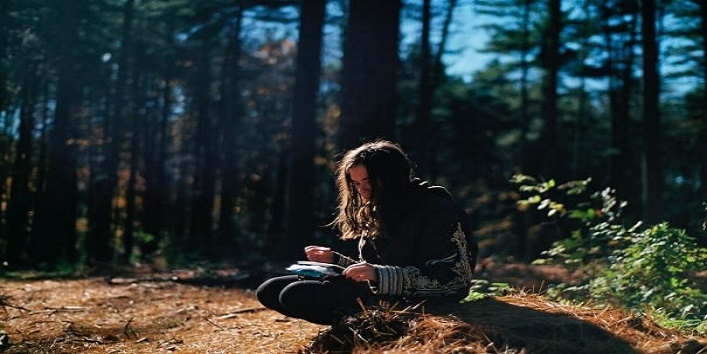 So, it becomes necessary that you write a journal once in a while to keep in touch with the real you. This is one of the reasons why psychotherapists advice writing journals. It is considered as the great way to release stress. When you write down everything on paper, it means that you are letting your feelings out. And in this way, nothing is left in your heart, and you don’t feel stressed out. 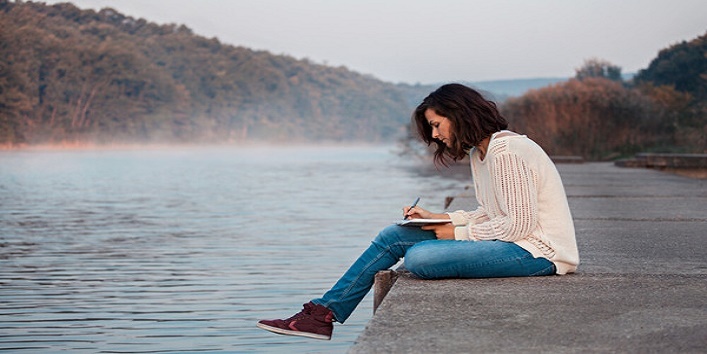 During this entire writing process, you will figure that you have discovered the true you, the person who you actually are. 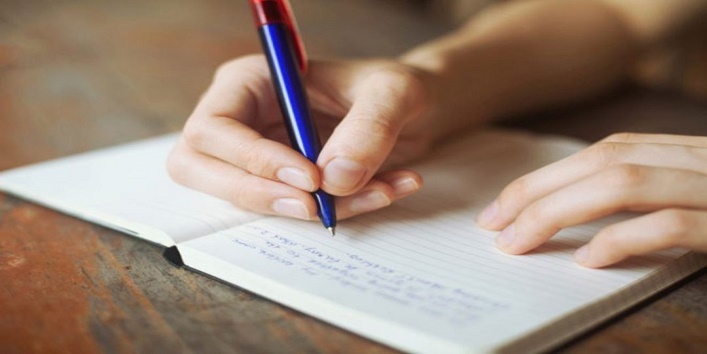 Writing down everything helps us keep a track of what we have experienced in our lives till now and helps you figure out how we feel about certain things. Journals are basically your personal memoir. There are chances that you might forget where you come from or the journey you had. Just think about opening one of your old journals to relive the old things and see how far you have come. There is nothing more beautiful than this feeling. 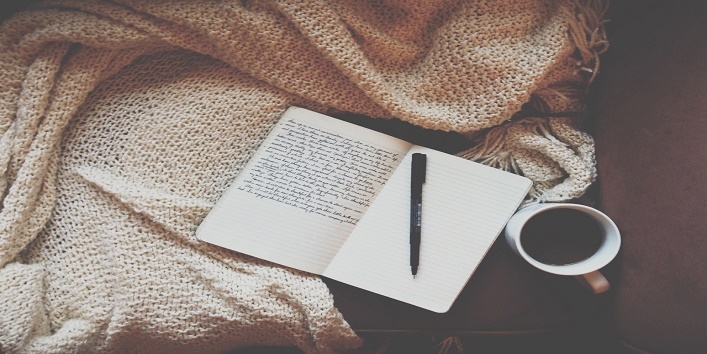 So, these were the few reasons why you should start writing journals.